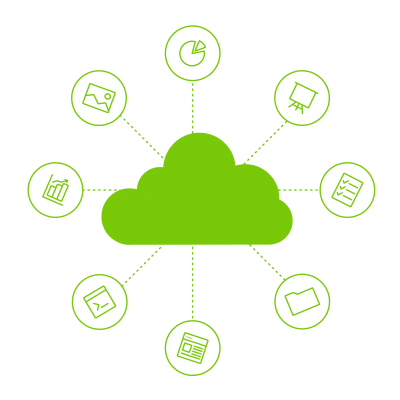 As more businesses migrate to the cloud, they are impacted by the same usage, contract and billing issues that affect their physical operations. That why we’ve structured our services to reflect and address these needs across the board. 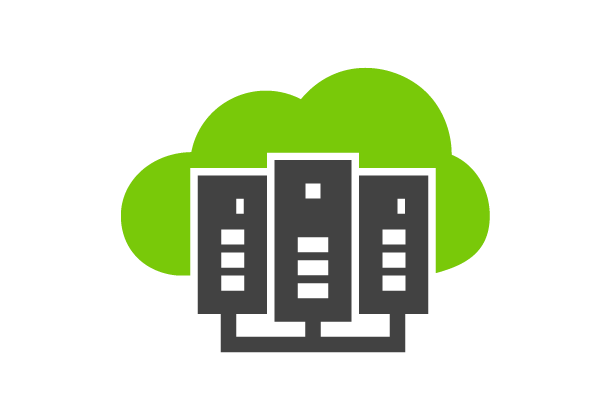 A free, fast and secure assessment of your organization’s AWS or Azure utilization provides a full view of potential savings as well as recommendations for cost savings initiatives. We’re working on a program to help businesses optimize their cloud infrastructure investments through strategic and cost-effective plans. With Cloud Billing Optimization services, Ruby+Solberg’s Certified Cloud Technicians will monitor usage and negotiate savings opportunities.